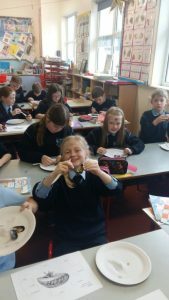 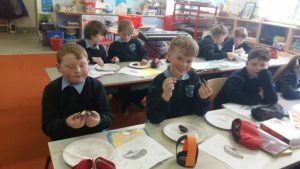 oyster dissection for science week. 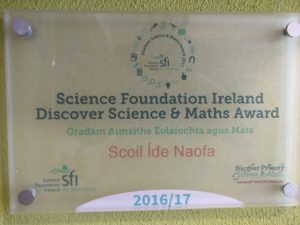 Our new plaque for our Discover Science & Maths Award. 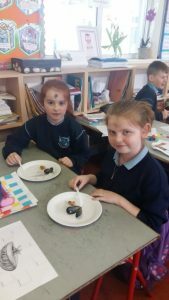 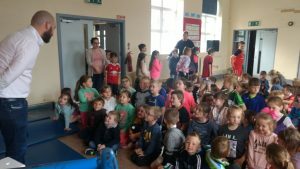 boys and girls as part of our Discover Science Campaign.